First Bank sort code – When there’s a need to transfer money from one bank account to another, the use and importance of sort code quickly comes to mind. This guide will address the issue of First Bank sort code in Nigeria and their respective branches. Every branch has a unique sort code spectacular to it as well as every bank, in transfer of funds among banks, sort code plays a vital role, it identifies the branch and bank where an account is domiciled for easy routing. A sort code is therefore a set of numbers/code which identifies a bank, branch specifically used during money transfer across channels. 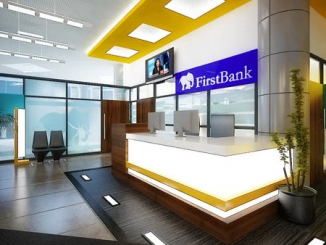 The table below represents each First Bank branch and sort code. 011125123 –Kano Bompai you can find any First Bank of Nigeria sort/swift code in the above table. First Bank sort code had been listed to help you accomplish your transactions with seamless ease, I want to believe you found help here, if so kindly share this post, regards.